Lee Trull, an administrator at the Dallas Theater Center, was abruptly dismissed Monday for what was termed ‘inappropriate behavior.’ In 10 years, Trull had risen rapidly at the theater, from actor to casting director, then director of new play development. In those roles, Trull was a power center in the North Texas theater community. Lee Trull could get an actor cast at the Dallas Theater Center – or banned from it. And for playwrights, he could get a script workshopped, even help get grant money for it. The dismissal came after the DTC has already announced Trull was leaving. In September, Trull said he’d leave at the end of this season to pursue other career opportunities. So there was no word from the DTC on who would take over Trull’s scheduled duties for the rest of the season, which include producing ‘Frankenstein,’ ‘Fade’ and ‘White Rabbit Red Rabbit’ and developing local playwright Jonathan Norton’s new play ‘Penny Candy’ for the 2018-2019 season. Lee Trull and Cara Mia’s David Lozano. Trull’s abrupt departure doesn’t just affect the DTC. Trull was scheduled to work at several other North Texas theaters. Second Thought Theatre and Stage West promptly announced he would not be directing already-scheduled shows for them. Trull has been a long-time company member of Kitchen Dog Theater. But Tim Johnson, the theater’s managing director, announced Trull’s membership was “terminated.” And Cara Mia Theatre, where Trull had co-written the play ‘Deferred Action’ with director David Lozano, said it was strengthening and updating its own sexual harassment policy. There’s another long-time theater relationship Trull’s dismissal may seriously effect. Since 2010, the DTC has given SMU graduate acting students a two-year residency with the Theater Center’s own acting company. Trull was directly involved in choosing those actors – many of them young women. 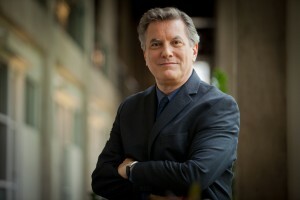 Sam Holland is dean of SMU’s Meadows School of the Arts. He says he’s deeply concerned about the news surrounding Trull’s dismissal. But he hopes Trull’s misconduct will not destroy cooperation between SMU and theTheater Center. Trull is the second administrator in the Arts District to leave under a cloud. 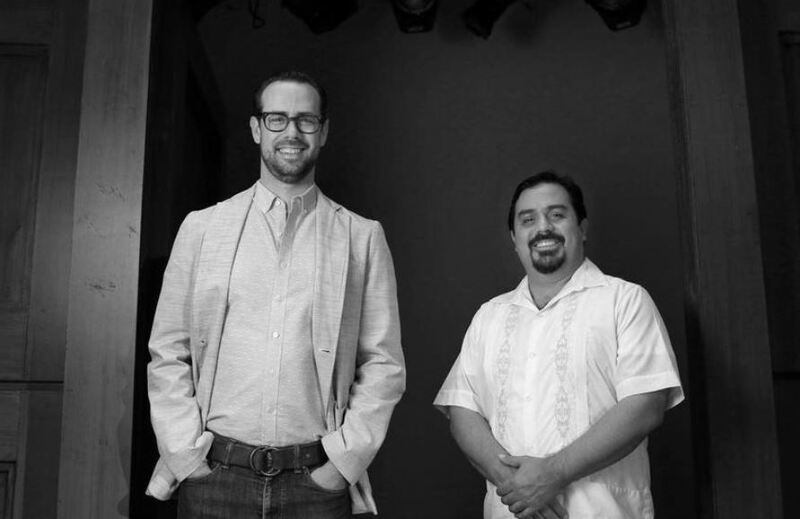 Curator Gavin Delahunty resigned from the Dallas Museum of Art last month, after apologizing for unspecified inappropriate behavior..
Theater is a collaborative art form that requires each person to bring his or her whole self to work and participate in the creative process. Dallas Theater Center is committed to providing the type of environment necessary for the creative process to flourish. Anyone who contributes to an unsafe, unwelcome, or inequitable environment not only violates DTC’s policies, but also undermines DTC’s fundamental goal of creating the highest quality theatrical art that deeply engages our community. DTC recently received a complaint about inappropriate behavior by Lee Trull. DTC promptly investigated and determined that the alleged conduct is a violation of DTC’s policies. As a result, Lee’s employment has been terminated today, effective immediately. DTC remains dedicated to taking any action necessary to ensure a safe workplace, free of harassment, for all employees.